Due to the technological advancement, we are all witnesses to a boom in marketing tools across industries. Businesses and individuals always seem to chase that one thing that can lift them above the competition. Thus, many wrongly believe that email campaigns are a thing of a past, ran down by new solutions. In this article, we strive to explain why email campaigns are a powerful tool in affiliate marketing. Building a contact list that brings revenues is an excellent way to ensure passive income from your referral gig. We need to emphasize one fact – almost everyone has an email address. Moreover, we can bet that our readers have more than two at the same time, with one being the primary. Additionally, to register an account in any platform whether it is social media, games, or business, one needs an email to complete the registration process. It is clear that a large number of people actively use Hotmail, Gmail, Yahoo, and other providers for communication. Most employees use company emails as a communication medium, making this particular affiliate channel a powerful one to use. Tapping into it can help you build a loyal customer base, all the while building a relationship with your target audience. However, due to the rise of social media and instant message platforms, it is essential to be creative. Unique contents and personal approach are crucial in building effective email campaigns. These days, blogs and websites are all the rage in affiliate marketing. Primarily, you have a lot of space to fill in, including articles, tables, pictures, and bullet points. Thus, having a subscription button and email autoresponders is an excellent way to keep your audience updated regarding your content. – First of all, you should create welcome email cycles for each successful sign-up. It provides a good starting point for your communication with the audience and shows that you are active in the market. 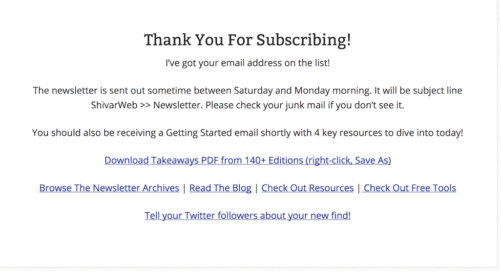 – Next, create a subscription button, where readers can get notifications regarding your content. These should include news, new articles/blogs, announcements, reminders, etc. Apart from subscribers, to build a healthy email campaign, you should seek out leads elsewhere as well. Social media holds an abundance of information regarding your prospects. Your friends, family members, and coworkers can also provide a good source of emails that are relevant. – Check out social media, including Facebook, LinkedIn, and others for information. You can get a lot of emails from there and investigate your audience more closely. – Use your contact list and invite friends to share your platform around. You can also ask for their mail contacts to enlarge your base. – provide a subscription button for your content. Distinguishing your promotional emails from responders is important. Here, you need to capture readers’ attention and have a lot more flexibility to do so. Thus, you should enrich your message with keywords, links, pictures, and click-buttons to generate an audience for your platform. No matter if you are promoting your new blog article, trials, or reports, the design itself should be simple yet visually pleasing. Paragraphs should not be overly long and nor should sentences. Transparency is vital to avoid becoming a spam material. Write directly, avoid caps, and personalize your message. Avoid Sir/Madam, spammy words like win, lottery, or congratulations. 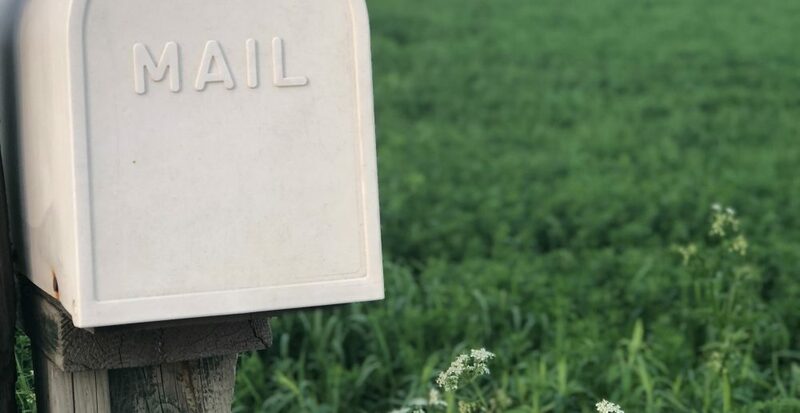 Lastly, not everyone will be thrilled to see your growing number of emails on their addresses. Keep the number of emails at a moderate rate as to not spam your audience. It is crucial to reach leads, but too many messages can provide a counter-effect. 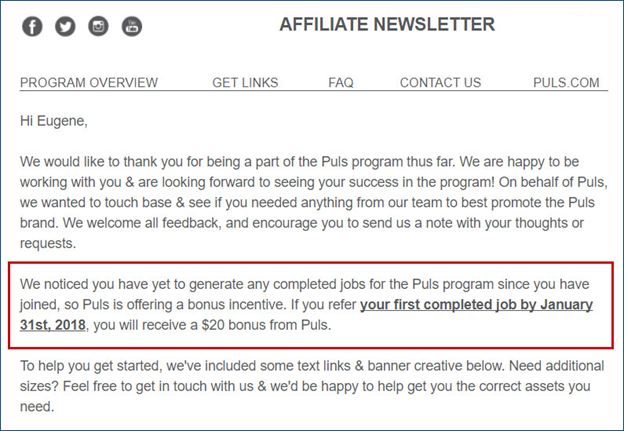 We would heartily recommend you to try out affiliate platforms that provide statistical analysis for your email campaign. 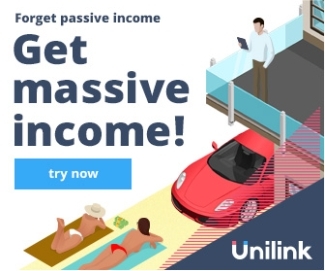 Unilink.io is one of them since it measures up your success rate through page views and where did they come from. Through it, you can deduce whether your emails had an impact or improvement is in order. If metrics show that there is a lack of desirable actions even though you have a million-large contact list, it is time to sift through it. Now, you are ready to design your campaign. We would emphasize the importance of customization of your campaign, as not all industries operate the same. Customers from the different sector have their own set of needs and want, which your email campaign should reflect. As an affiliate marketer, be sure to regularly update your audience on the latest news from your platform. However, do so sparingly with short emails and clear messages. Numbers are not everything. Thus, quality is always better than quantity. 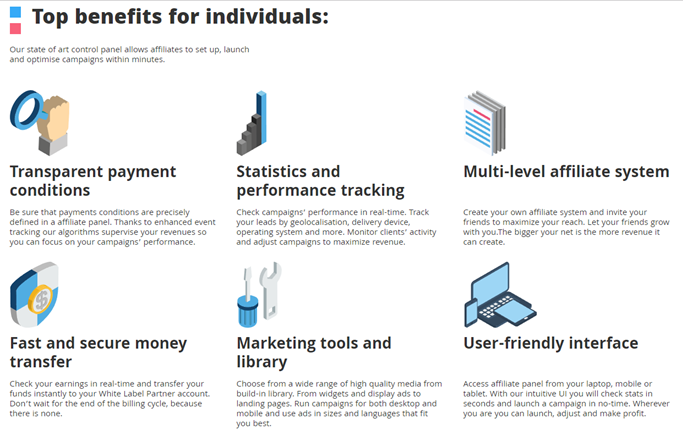 Previous ArticleWhy is Affiliate Marketing a Perfect Way for You to Make Fortune?